The Lawn Lite Deck Mount version has been specifically designed for effortless installation into timber decks. 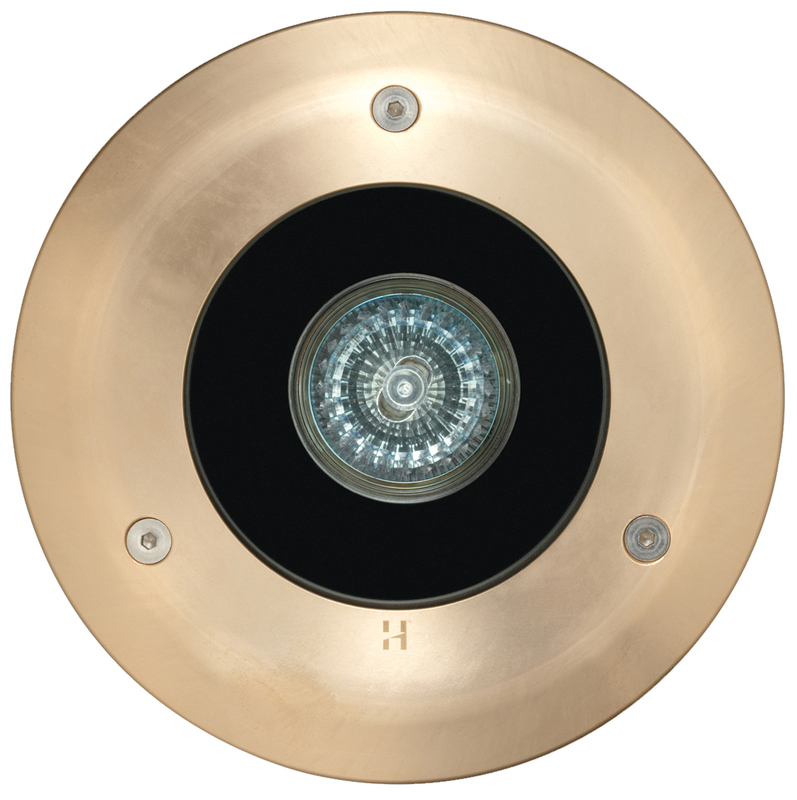 Having a smooth low profile of only 10mm, the Lawn Lite deck Mount is ideal for deck lighting. 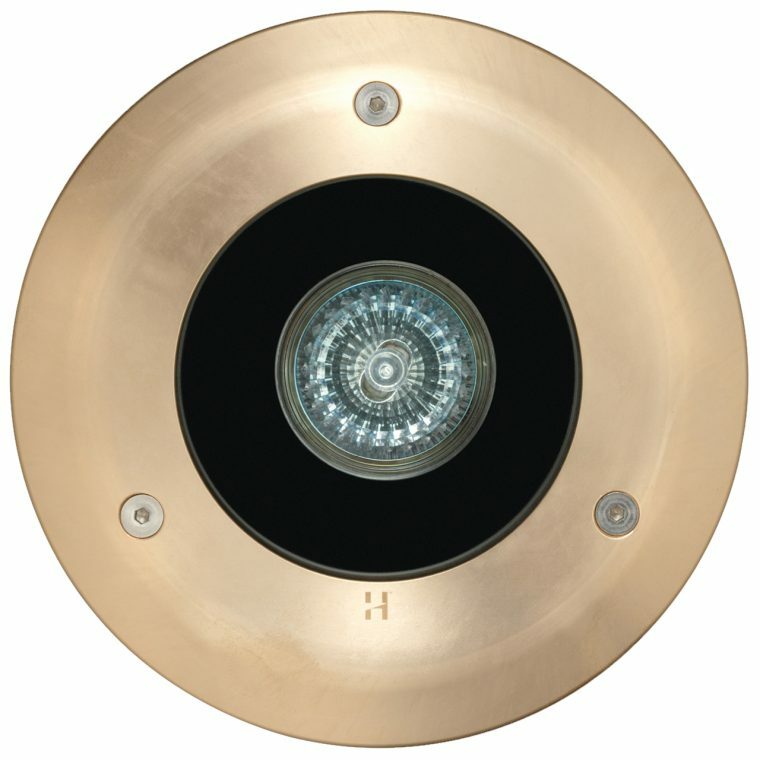 Designed so the lamp can be directed up to 20 degrees, without the need to remove the fitting from the deck, and having a the three vandal-resistant Allen-head screw fixing system that attaches the flange to the body of the luminaire, this is a invaluable luminaire for any exterior lighting project. The Lawn Lite Deck Mount has a ‘Flush Fit’ lens which stops water pooling and depositing dirt on the lens. It is solidly constructed with a solid bronze or 316 stainless steel flange. Note: Deck Lite is not suitable for driving over. This low voltage luminaire is suitable for use with an MR16 – 20 ,35 or 50 watt lamp and is supplied with a high quality 50 watt European 5000 hour lamp.